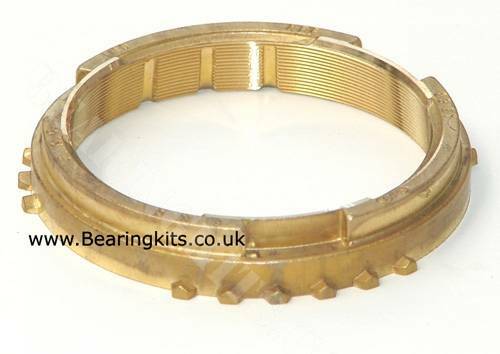 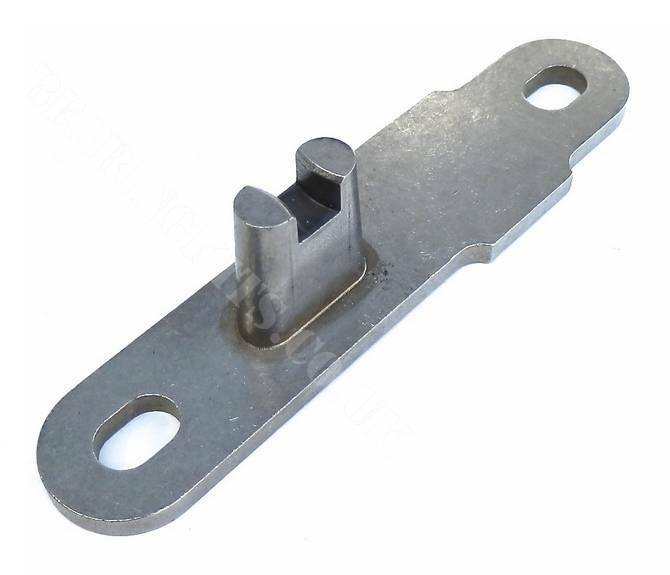 Repair parts & spares for the Caterham Seven 6 speed alloy case gearbox. 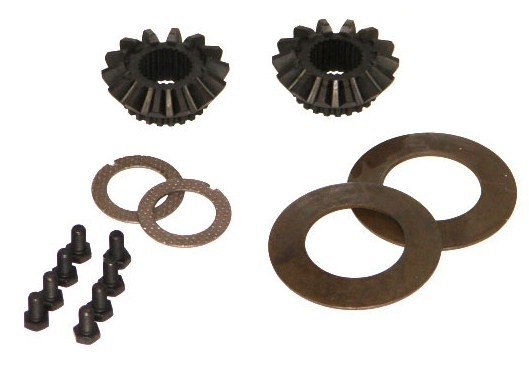 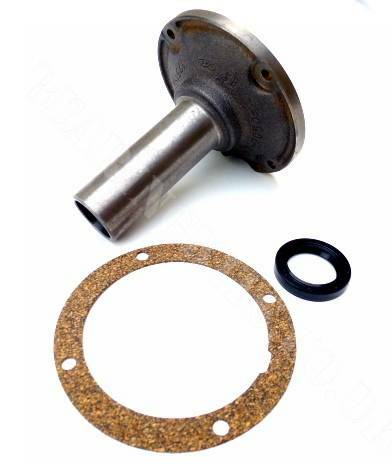 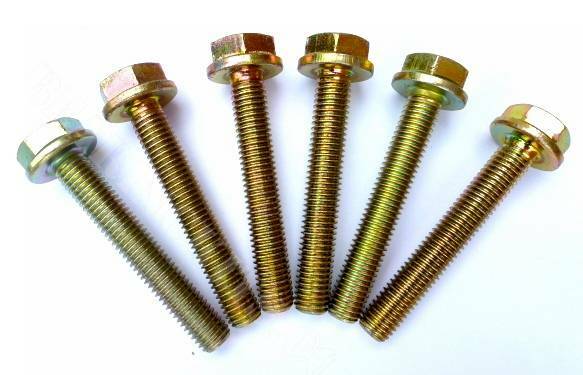 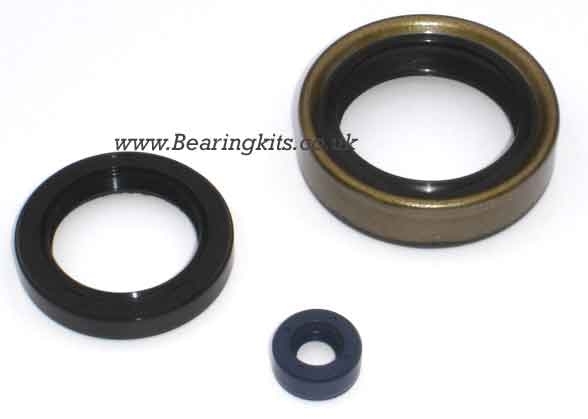 Here you will find repair and service components for the Ford 4 speed "Type 2" gearbox that was found in many 1970's and 1980's Caterham Sevens.Bolts onto the back of a Ford Kent 1300 and 1600 engine and the clutch bellhousing does not remove. 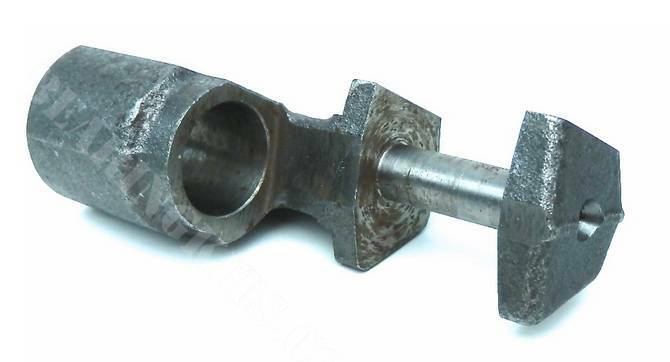 Caterham Sevens commonly used a live axle sourced from the Leyland Ital and Morris Marina. 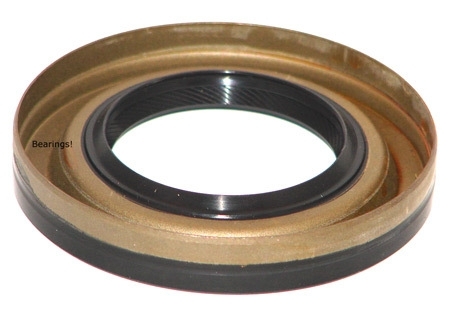 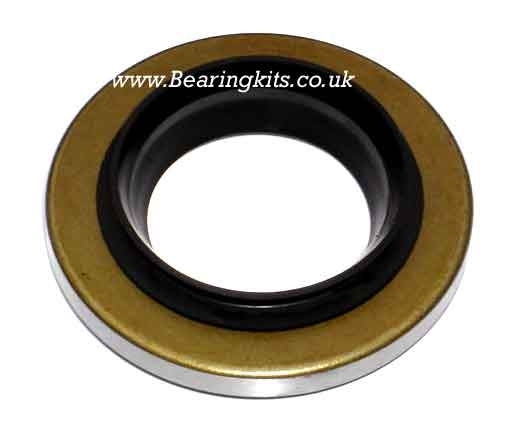 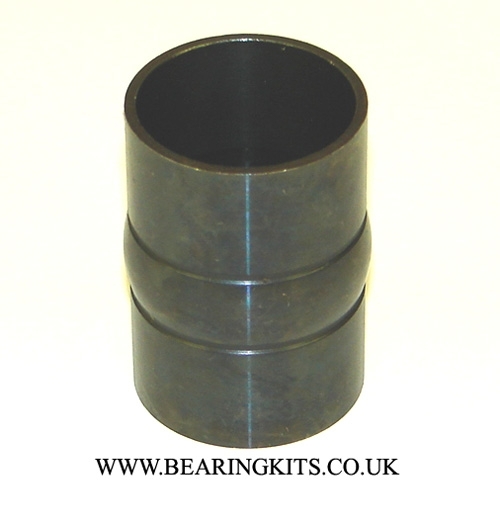 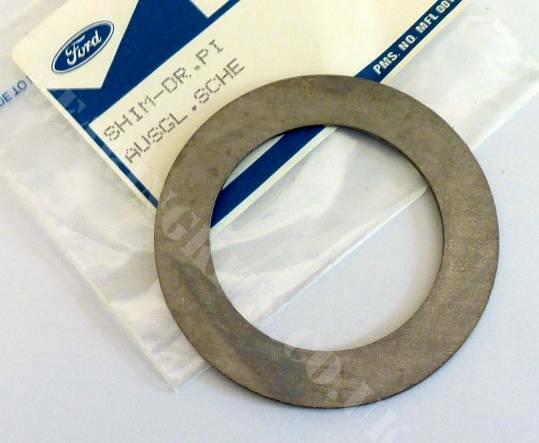 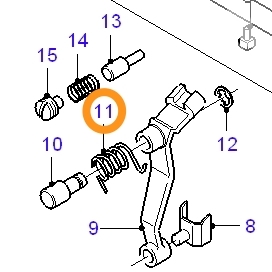 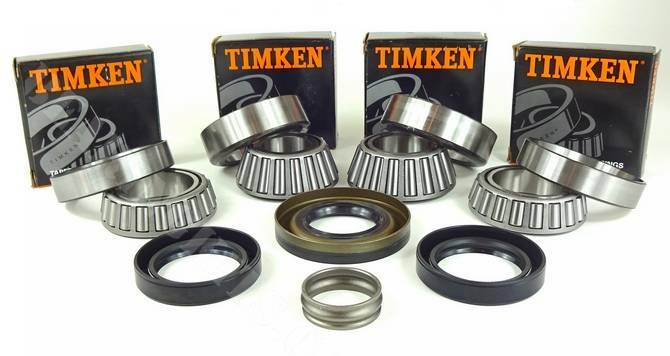 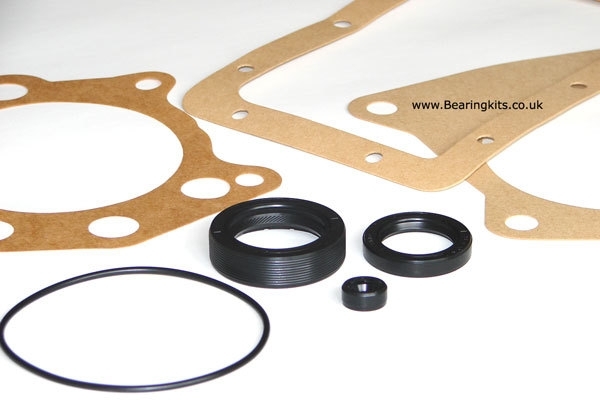 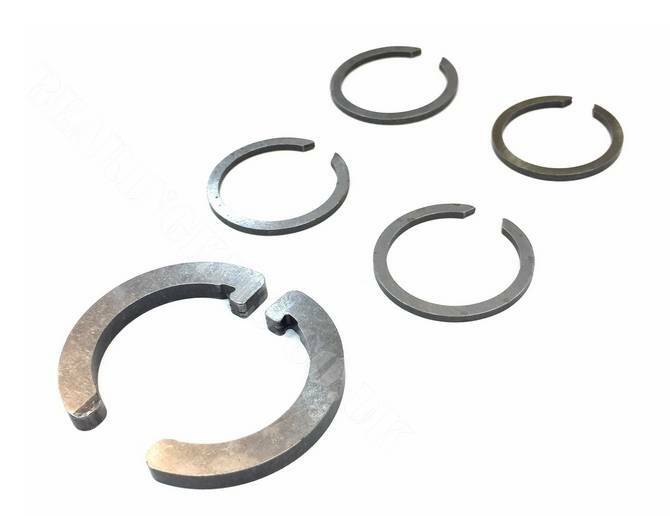 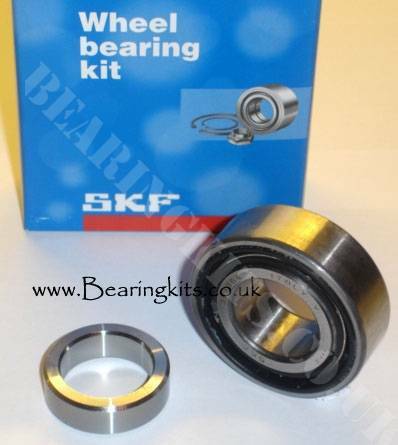 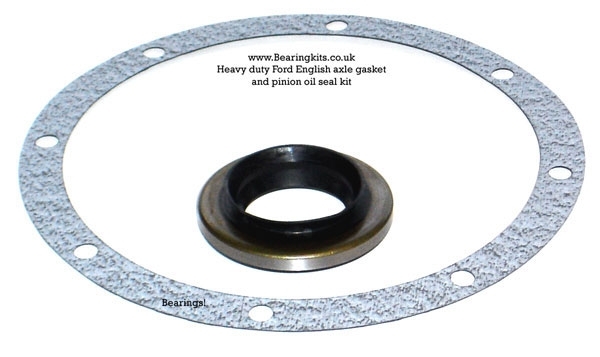 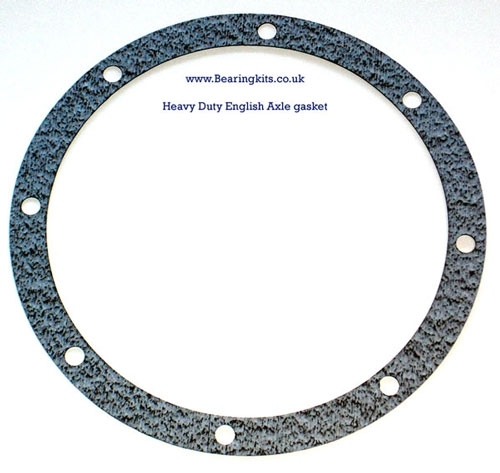 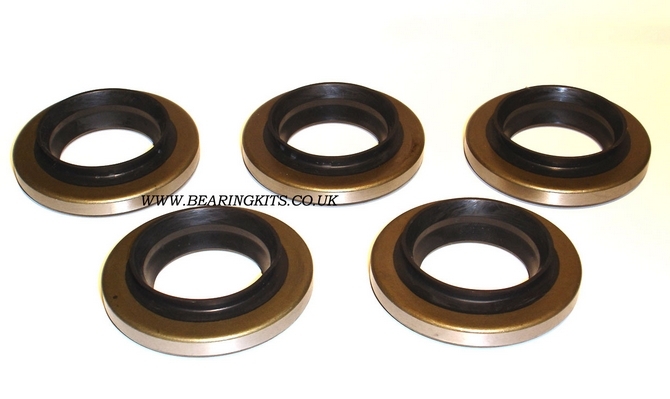 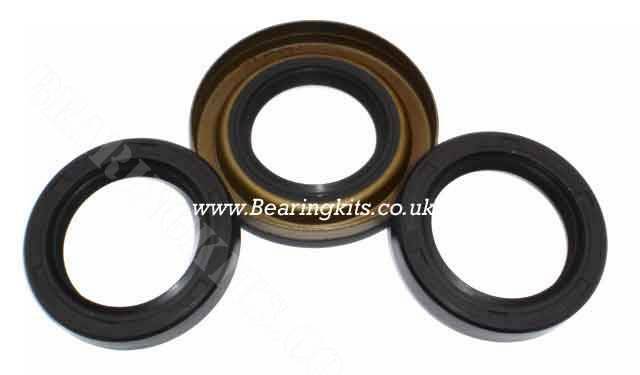 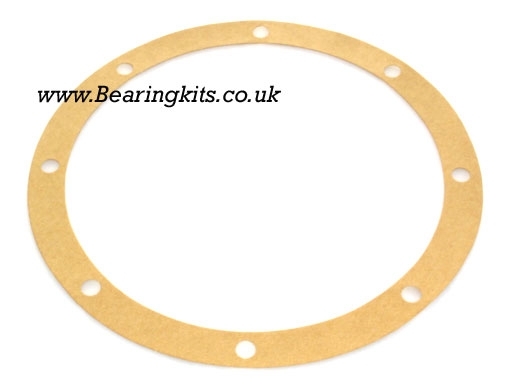 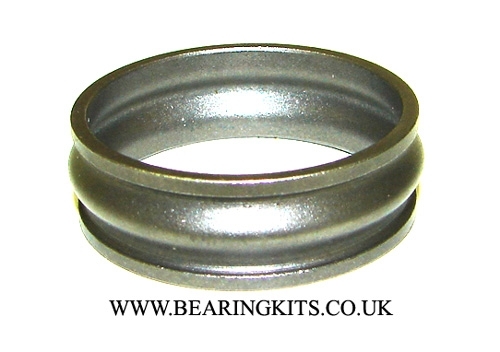 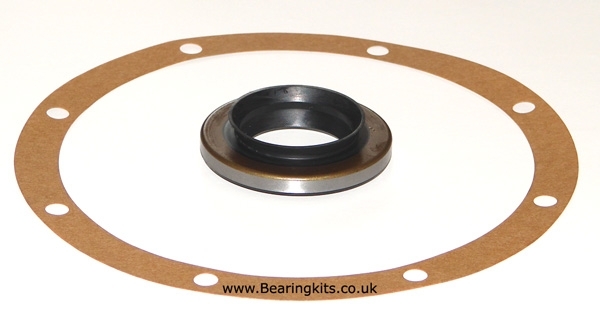 In this section you will find bearings, gaskets and seals to help rebuild your Ital axle.